For two years, the liberal media has been Robert Mueller’s greatest cheerleaders. 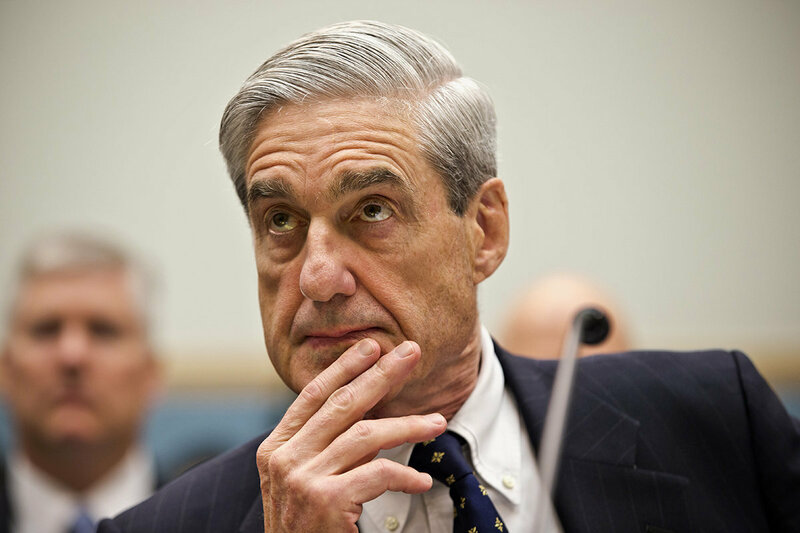 Hoping to see the Special Counsel destroy President Trump, the left has championed Mueller at every step of his investigation. But the liberal media is now weeping after Mueller dropped a bombshell that shattered their latest attack on Trump. Robert Mueller has been the mainstream media’s darling for nearly two years. The Special Counsel, who is supposed to be investigating Russian interference in the 2016 election but has instead turned his investigation into a partisan witch hunt against President Donald Trump, can do no wrong in the eyes of the mainstream media. But Mueller has stunned the media with this backstab no one saw coming. When a Buzzfeed article alleged that President Trump had directed his lawyer, Michael Cohen, to lie to Congress, Mueller almost immediately destroyed the media’s narrative. Mueller’s spokesperson informed Buzzfeed that they declined to comment, when asked to back up the story. Even worse, the simple comment from Mueller’s office – a usual statement Mueller’s team has issued over the years – helped to propel a series of events which ended up destroying Buzzfeed’s story, and the outlet’s credibility. When BuzzFeed published the story anyway, the allegations far exceeded anything Mueller’s team expected. Mueller’s team was quick to correct the record, and in doing so they destroyed the media’s narrative of events. Within 24 hours of Buzzfeed’s story being posted online, Robert Mueller’s office issued a statement contradicting the claims. For his part, President Trump used the Special Counsel’s refutation of the Buzzfeed story as evidence that the mainstream media holds an extensive bias against him. If Robert Mueller, the man who is supposed to be taking down Trump, is instead indirectly defending him against fake news allegations, there is a serious problem within America’s media industry. Buzzfeed has yet to officially retract the story, despite the fact that the Special Counsel’s office has effectively refuted it. Mueller is still working on wrapping up his investigation, and it is unclear when his work will be finished. However, it is expected that the Special Counsel will reveal his findings this year. With Mueller reigning in the mainstream media’s attacks on Trump, the left is now worried. This could be the first sign that Robert Mueller may not be directly targeting Trump after all.